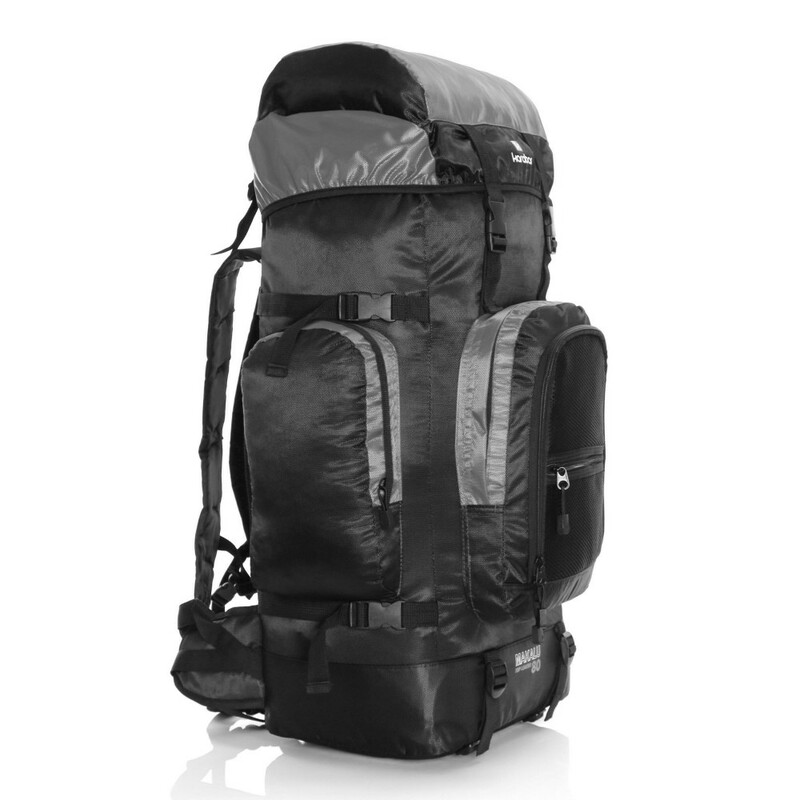 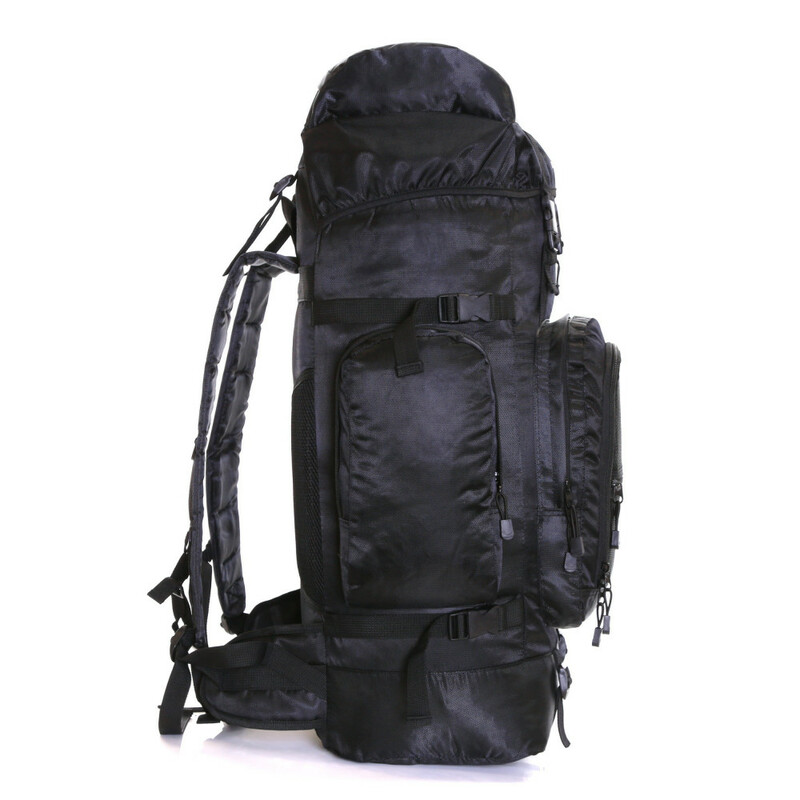 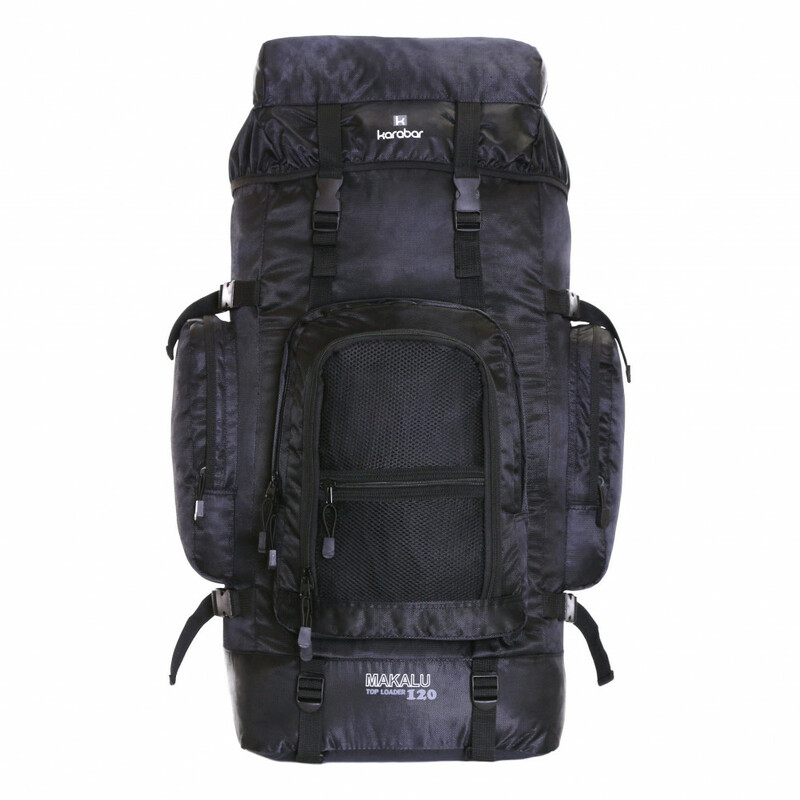 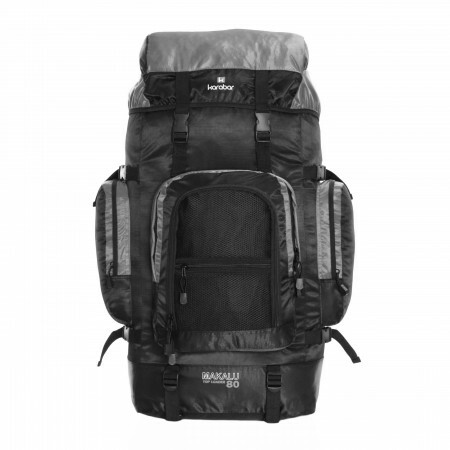 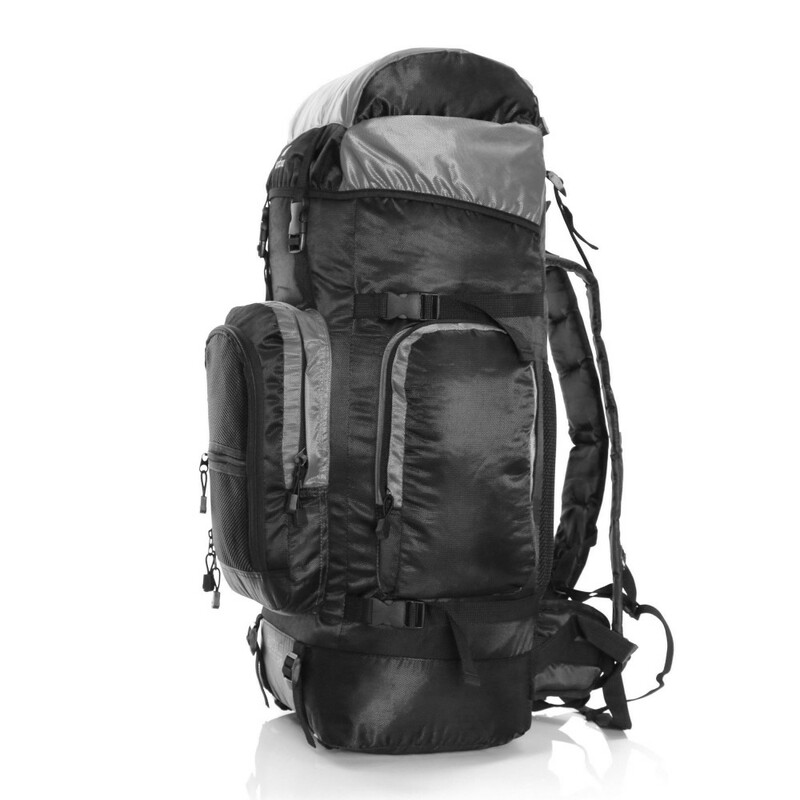 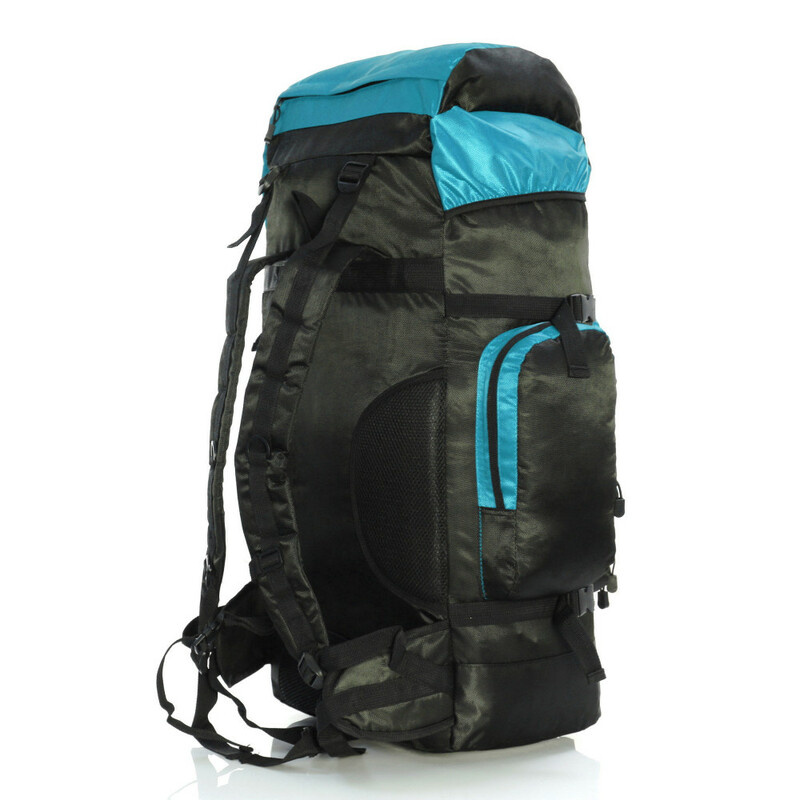 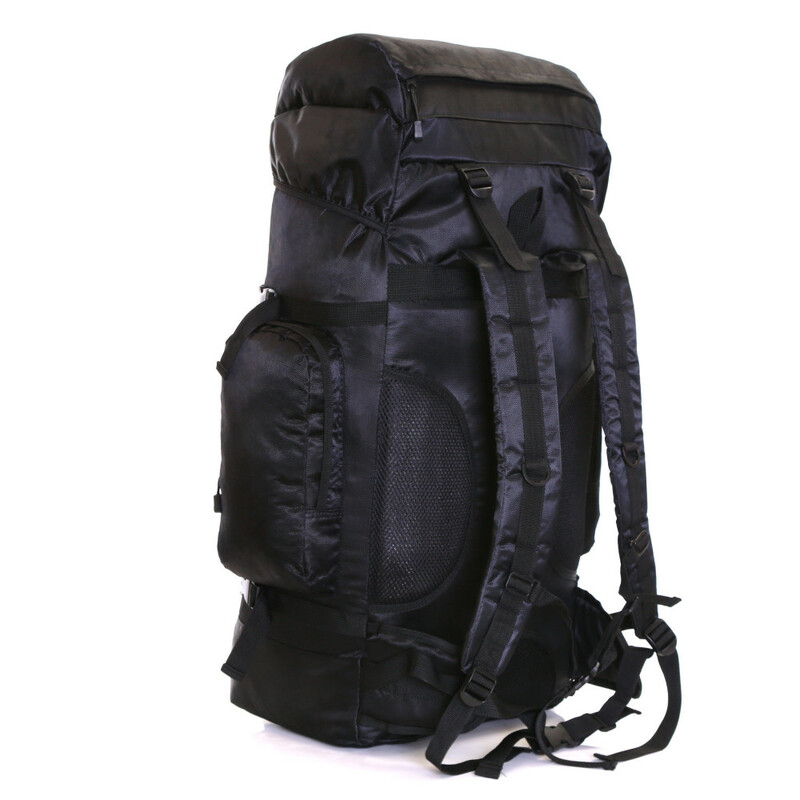 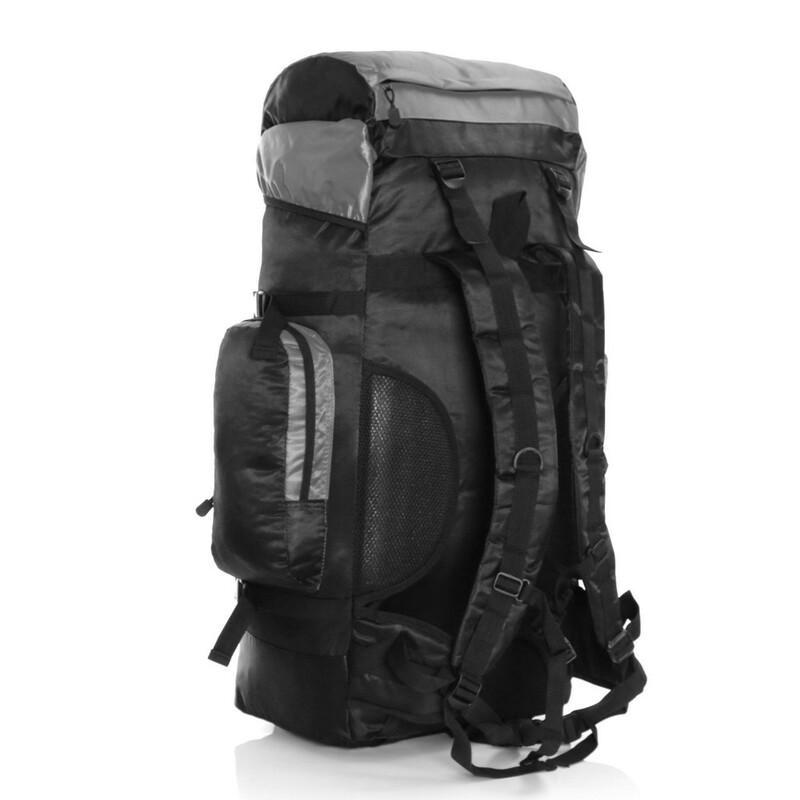 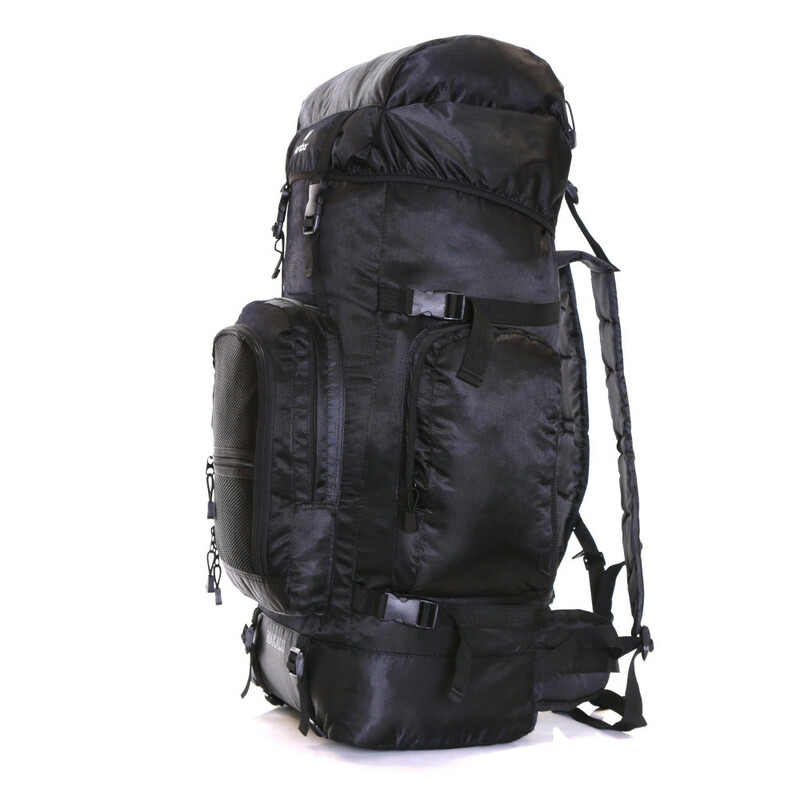 The Karabar Makalu 120 pack is an extra large travel backpack for hiking or active use. 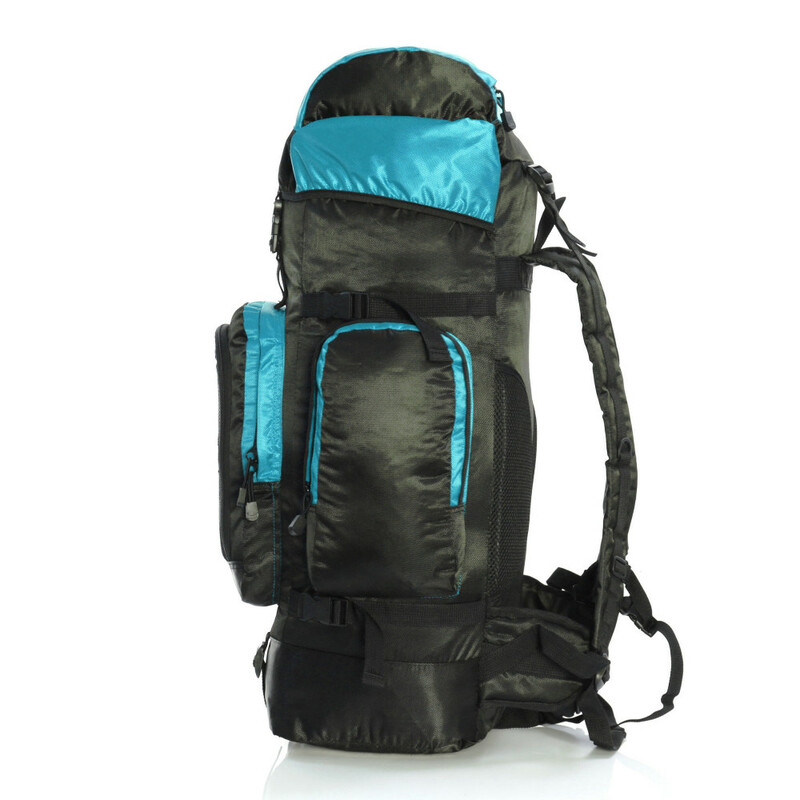 It features one main compartment with a wrap over lid and then two zipped side pockets for essentials like a water bottle or small flask. 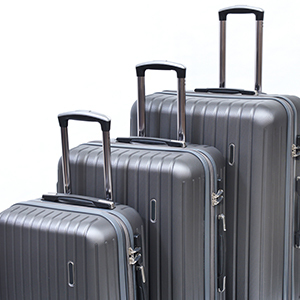 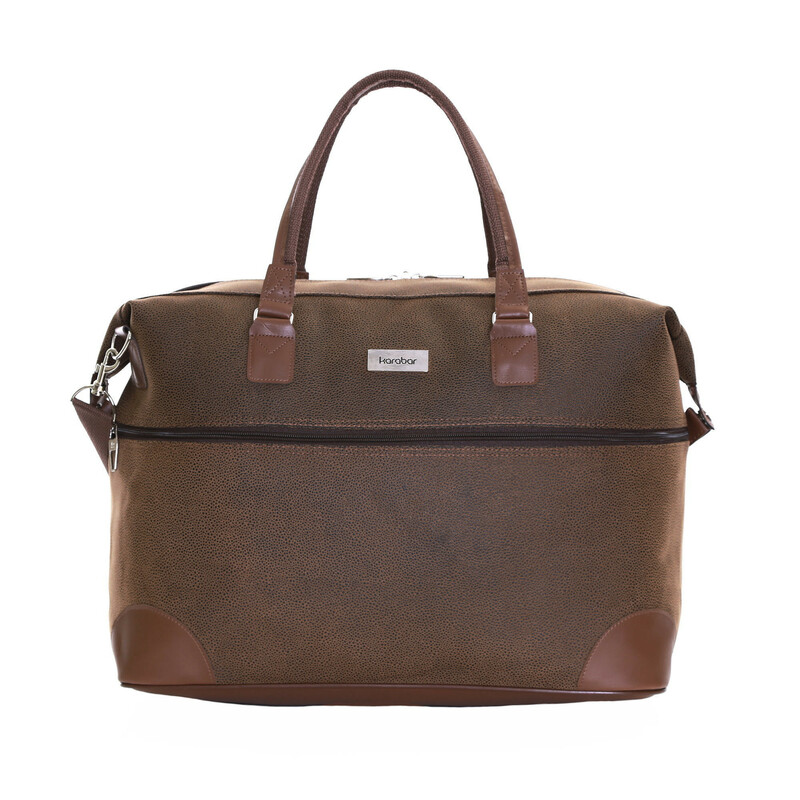 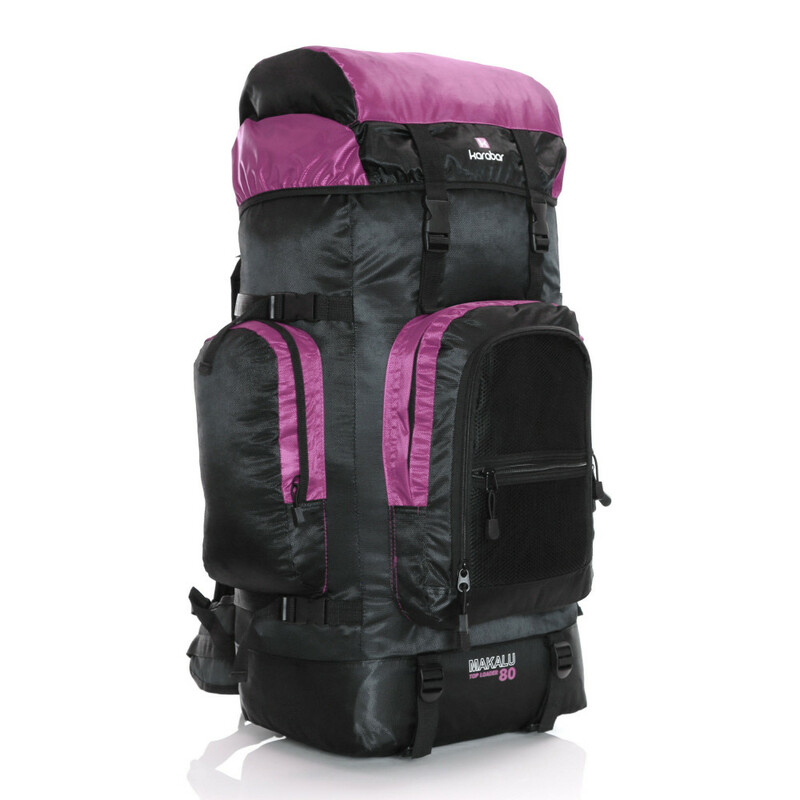 There is also more space on offer with multiple front zipped pockets and large zipped lid pocket. 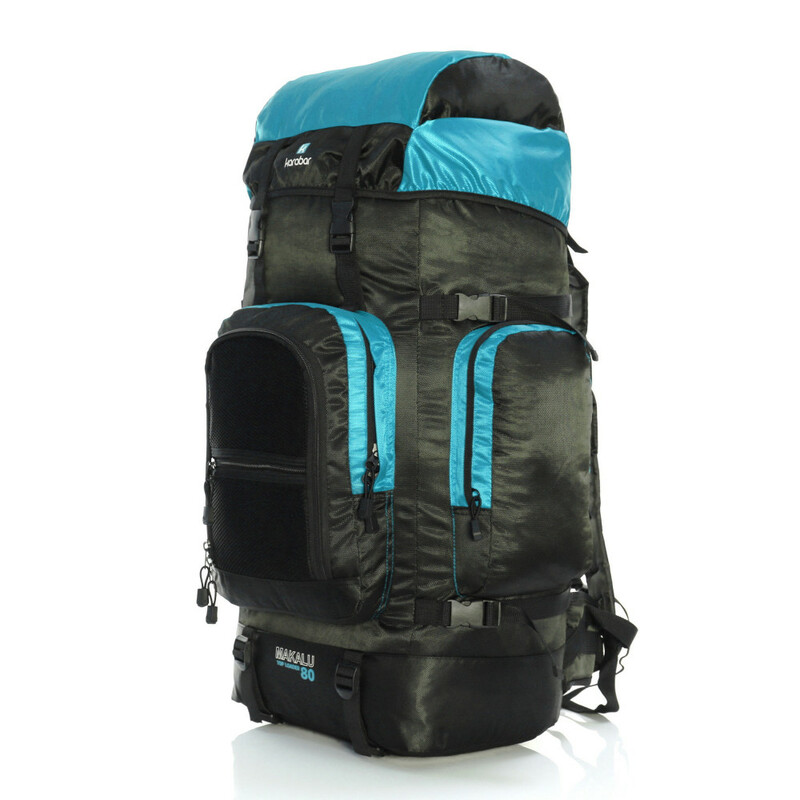 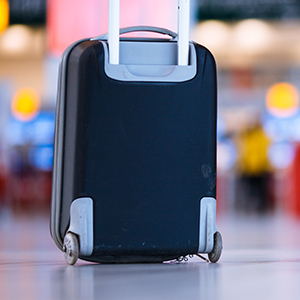 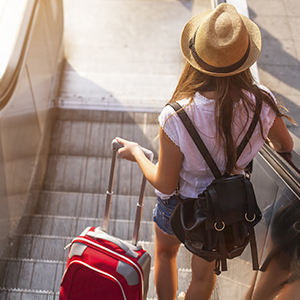 At 120 litres capacity, this rucksack is big enough for various uses and has fastening points to attach extras like a sleeping mat. 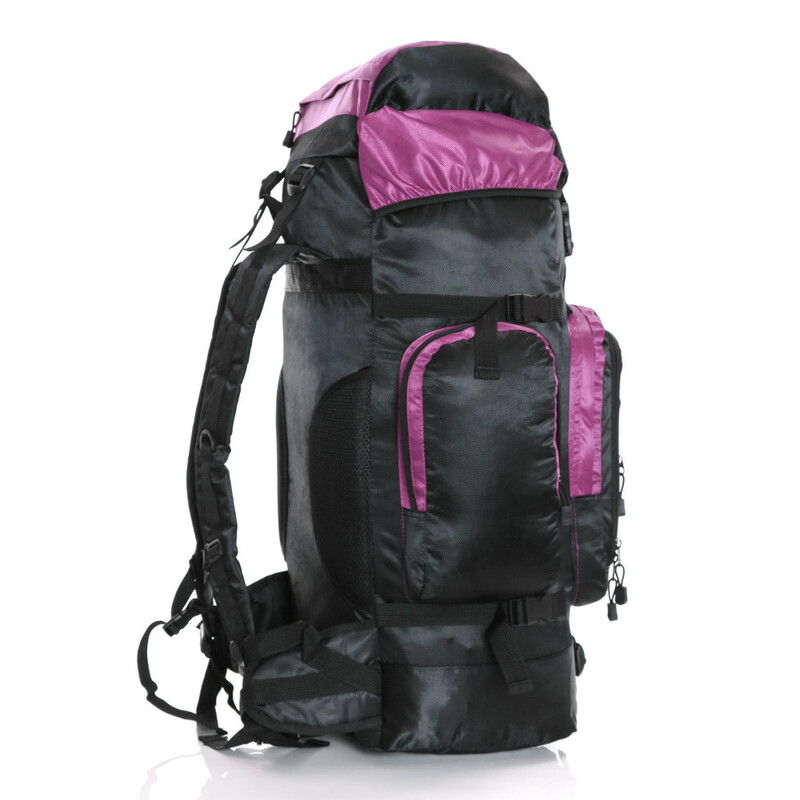 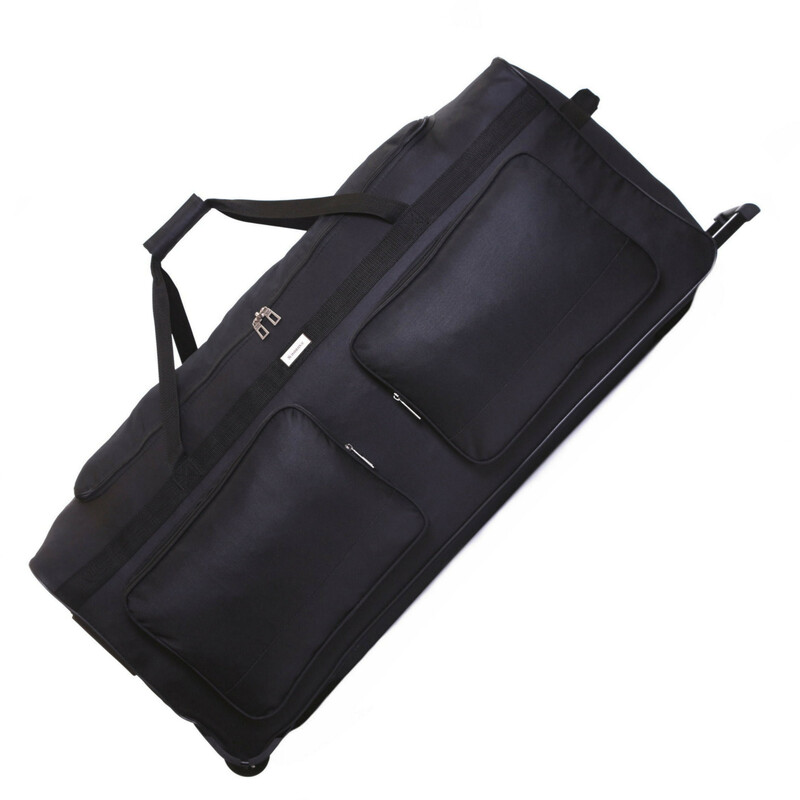 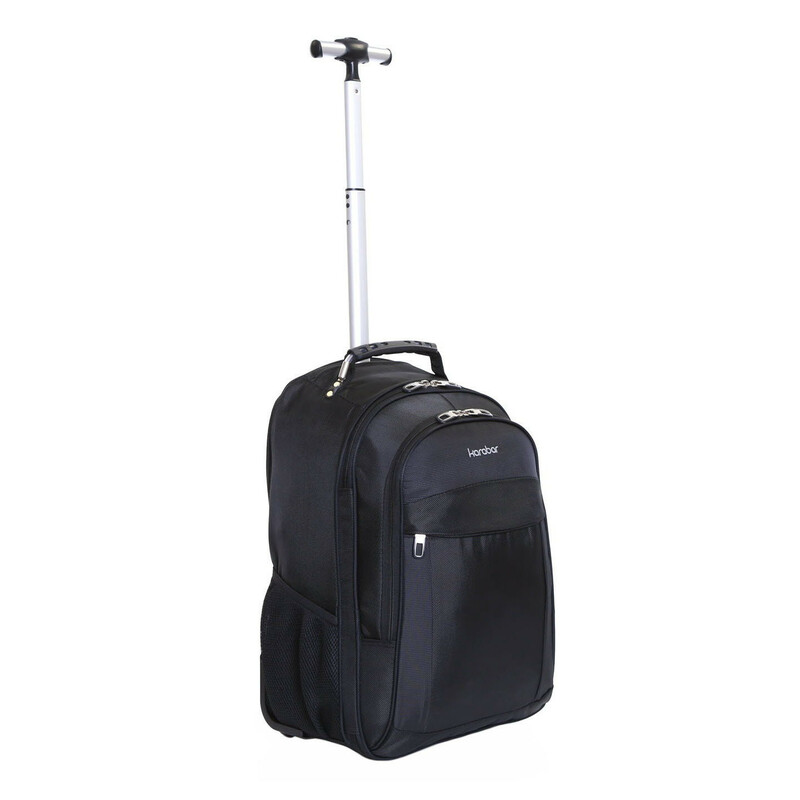 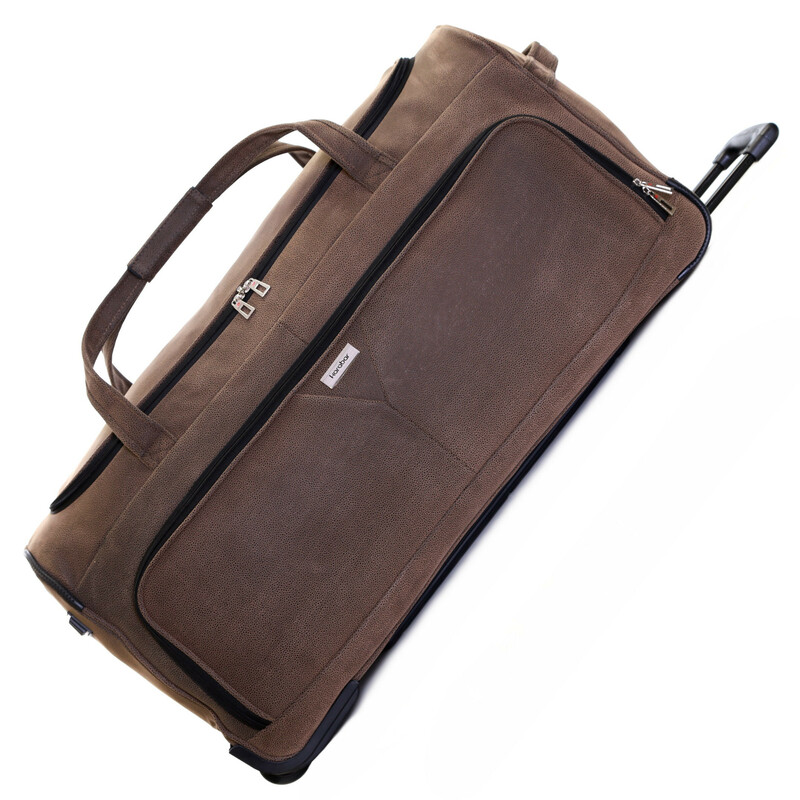 It features reinforced adjustable padded shoulder straps and a padded waist strap for extra support. The Makalu 120 is made from a super tough 840D polyester fabric.